We have been hearing rumors about the Apple Watch 3 for some time and according to a recent report, the device will launch in the second half of 12017. September would be a good time for Apple to launch the Apple Watch 3 as this is when they will launch their new iPhone 8 and 8 Plus smartphones. Currently, Apple Watch orders are solely handled by Quanta Computer. 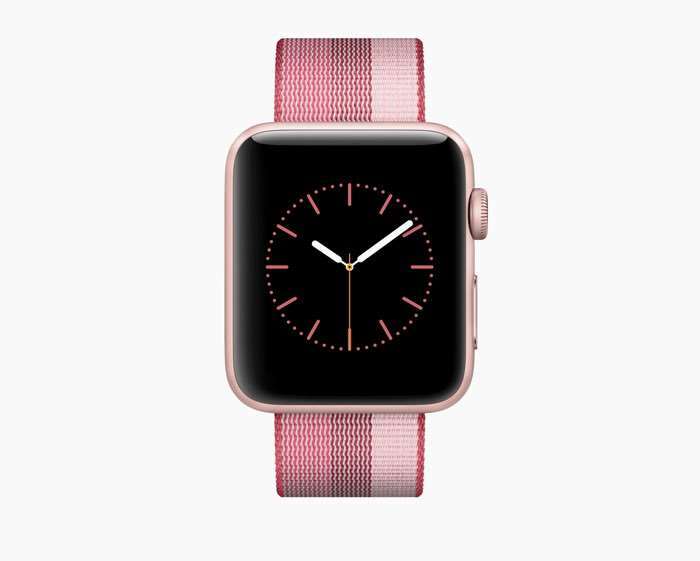 The upcoming next-generation Apple Watch, which is scheduled to be released in the second half, will continue to be manufactured by the Taiwan-based ODM; however, production of the existing second-generation Apple Watch will be partially given to Compal. The new Apple Watch is expected to get a number of upgrades over the current model, which should include a faster processor and more RAM. It is not clear as yet on whether Apple will keep the same design as the existing model for their new Apple Watch or whether they will go with a completely new design.